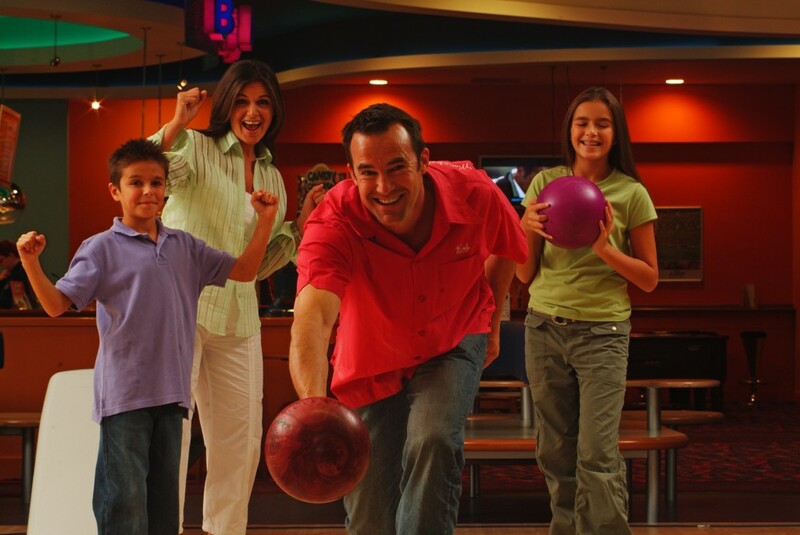 Every Saturday and Sunday Afternoon, bring the family down to Lakewood Lanes for our Family Galaxy Special. Any 2 hours between noon and 5PM only $12.95 per person including shoe rentals. Enjoy music videos and our futuristic light show while you and your family bowl and create memories. The fun starts here at Lakewood Lanes.